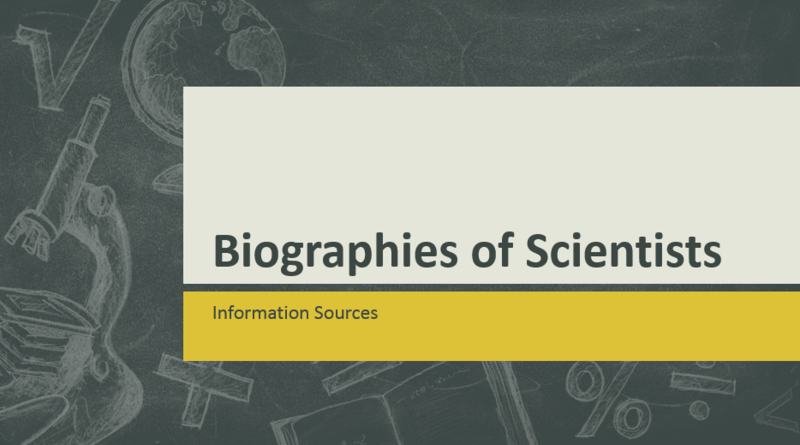 This guide identifies major resources and suggestions for biographical research in the sciences. This guide offers starting points for your research. It has been developed based on questions I have received from students, faculty and outside UMD Libraries' users. This guide does not contain everything. Not finding what you are looking for? 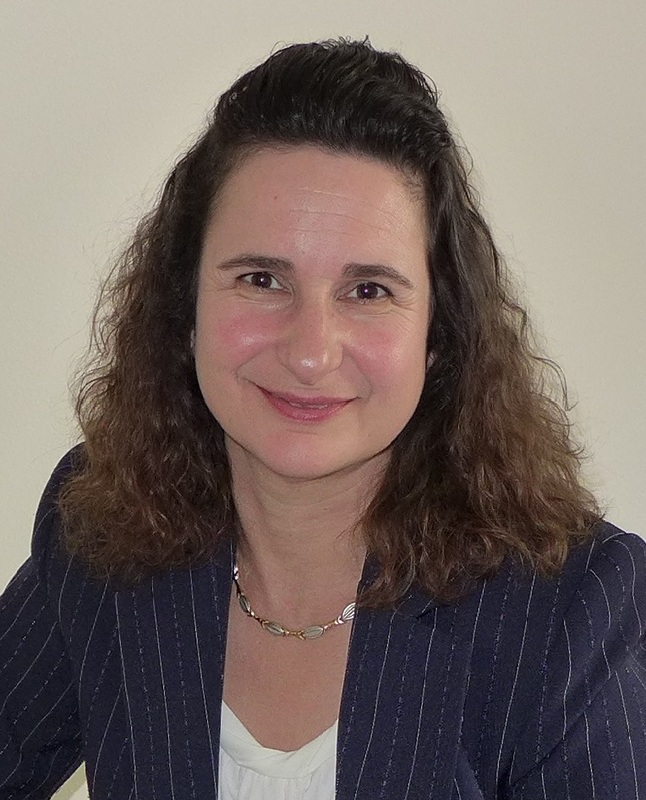 Please do not hesitate to contact me with your questions, concerns, and ideas. A biography is an account of the special and important events in a person's life. Adapted from Biographical Information, University of Toledo Libraries.